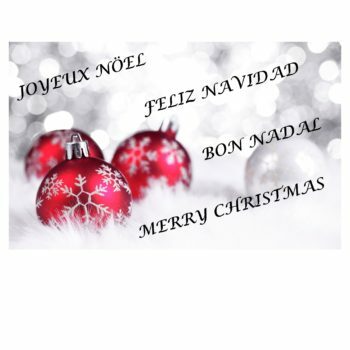 All the BIEMEN team want to wish you a Merry Christmas and send you our best wishes for the new year 2018, thanking you for your trust in us and with hope we’ll continuous having it. 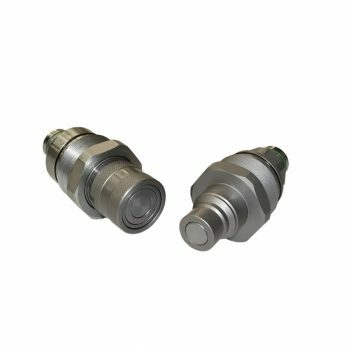 We incorporated into our range of hydraulic material the new flat faced hydraulic couplings FFC series, fully compatible with the 4FI, 4FFI, models, designed specifically for assembly on the 4BD4FH y 4BD4FI (4BD4FFI) BOBCAT® blocks. 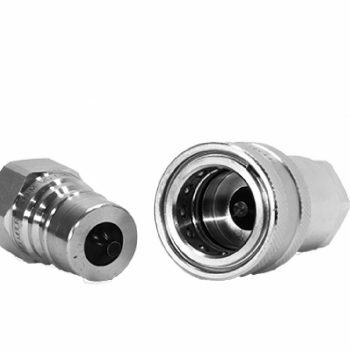 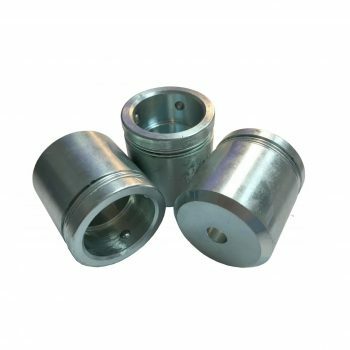 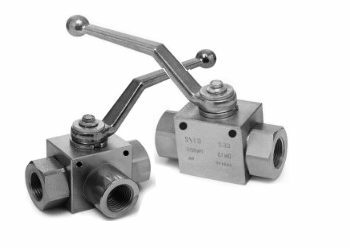 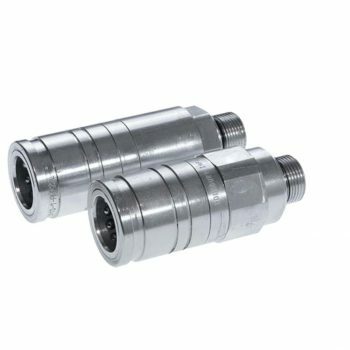 The flat face hydraulic couplings FFC series are manufactured according ISO16028 and allow a working pressure of up to 350 Bar…. 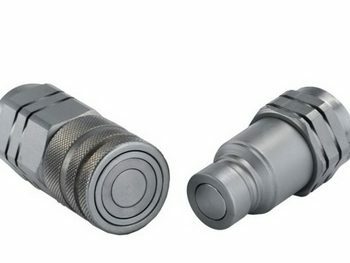 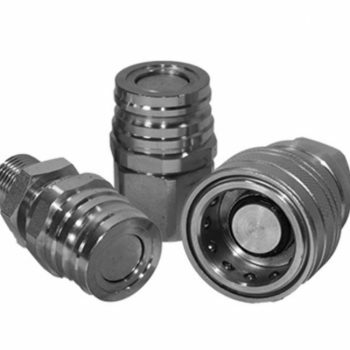 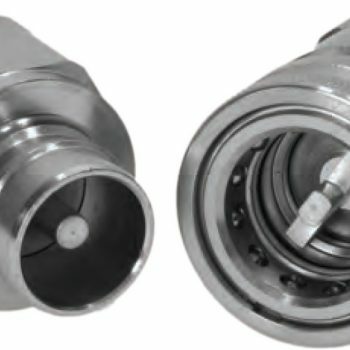 We are happy to inform all our customers that we have at your disposal our new catalog and price list of hydraulic fittings, available in all types of threads, BSP, JIC, DIN2353, NPT, BSPT …, this new catalog expands our range of hose fittings for the assembly of hydraulic hoses that we have been offering so far….